For the printable instructions or print and fill out a printable application. 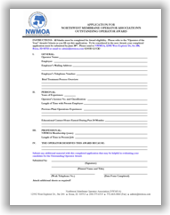 Please fill out the online application below and submit by Friday, June 28, 2019. 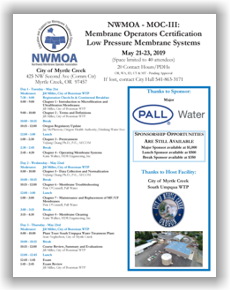 Your water sample must be submitted to NWMOA Staff at Registration by Wednesday, July 17, 2019, by 8:00 a.m. – NO EXCEPTIONS. Ship to arrive by same deadline.